 With luxurious features that grace living spaces and common areas, experience the best of what Hanover Platt Park provides for Denver apartment seekers. Featuring granite and quartz countertops, custom cabinetry, large gourmet kitchens, spacious living areas with vaulted ceilings and private terraces, bask in the sleek stylings provided. With over 35,000 square feet of relaxing outdoor space, including a resort-style pool and outdoor fireplace, comfort and community are both served at our Platt Park neighborhood residences. To learn more, contact our dedicated leasing office staff to get more information or schedule your tour.